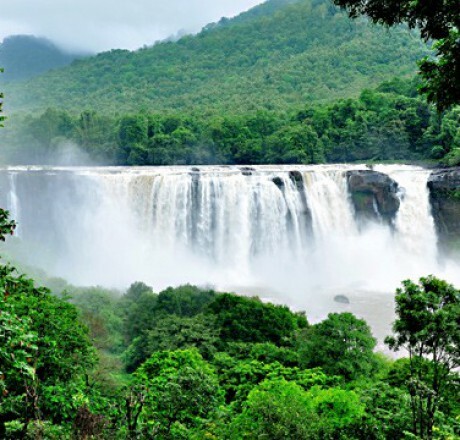 Athirapally Falls is a popular waterfall, is a part of Chalakudy river and it is approximately 80 feet in height and located 70 km from Cochin and 30 km from NH47. We will receive you on your arrival at the Kochi Airport or railway station and drive you to Athirappily, which is nearly 78.9 km away. The drive will take nearly 2 hours. 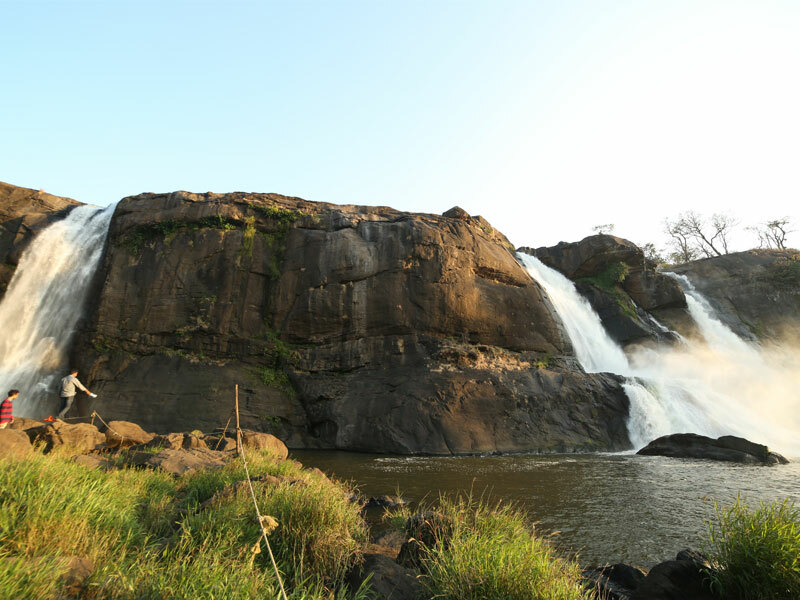 You will spend some time at Athirappily Falls, enjoying the sight of water falling from the height. There are two ways to look at the fall, from the bottom or the top. If you are fit and like climbing you can climb to the top, using the narrow path by the side, and look at the panoramic view from the height. There is a paved area with benches and cafes where you can sit down, have a cup of coffee as well. Only a good swimmer can swim in the pool at the bottom of the fall because the flow of the river is very fast. Enjoy the whole day by the side of the fall. After that visit Vazhachal water falls then we will take you to the hotel or resort for an overnight stay. Have a breakfast from the hotel and proceed to start the second stage of your tour, which takes you to Munnar, a hill station well known for its green rolling valleys, tea gardens and hill ranges.Munnar is 185 km away from Athirappilly and that drive will take 5 hours . 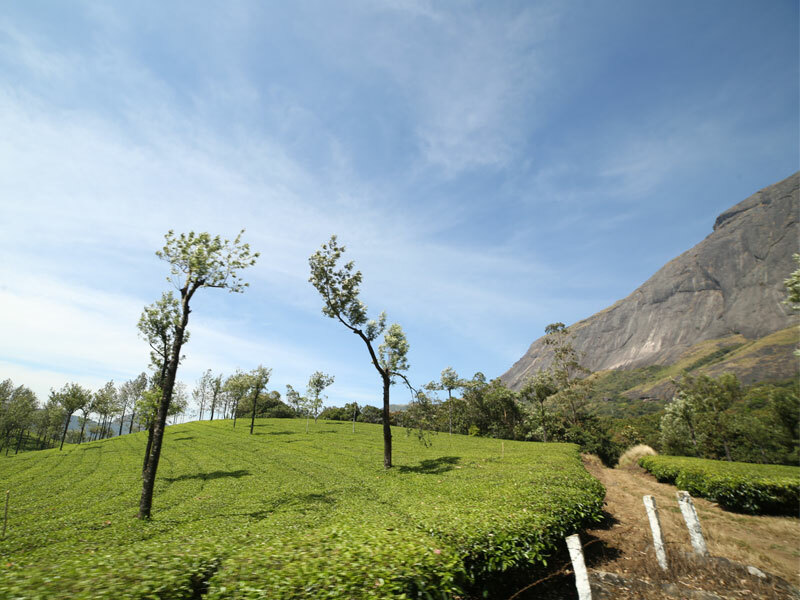 The road to Munnar will take you through picturesque landscape, green forests, singing brooks and tea gardens.In Munnar, you can go for a nature walk or explore the hill station leisurely. On the way you can visit Cheeyappara water falls,Valara waterfalls and Kallar view point . Check in to the Hotel / Resort and relax . 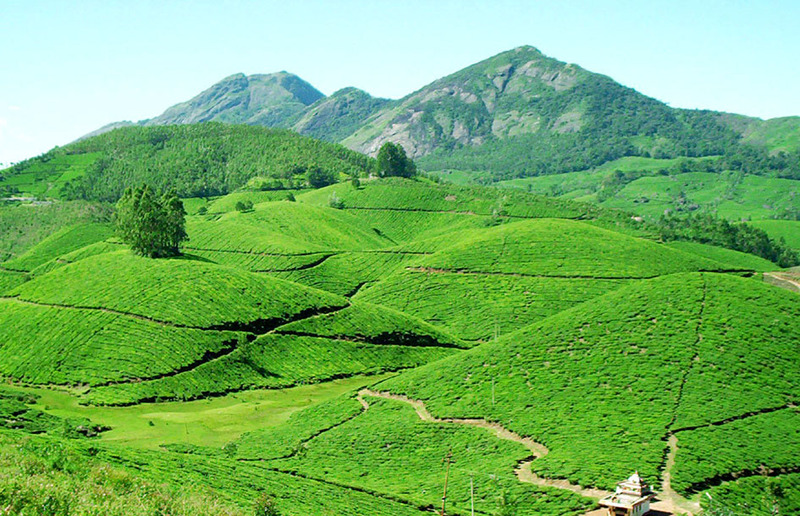 In Munnar,you can go for a nature walk or explore the hill station leisurely. Pay 3266 now to book this package. Taxes Additional.